“We do not want to take any chance. We have had a bad experience. We allowed some one to go abroad and he refused to come back”. 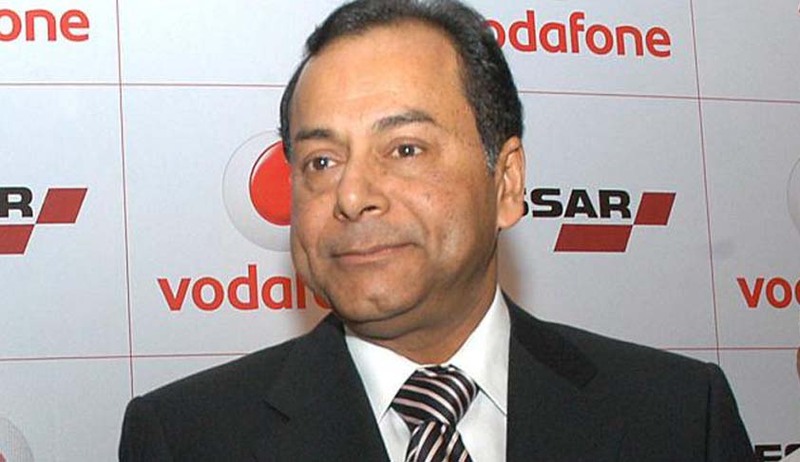 Essar group promoter Ravi Ruia, facing trial in a case arising out 2G scam probe was disallowed to go abroad by the Supreme Court today which cited a “bad experience” and said a similar person was allowed to go abroad and he did not return. A bench headed by justice J S Khehar was apparently referring to business tycoon Vijay Mallya. Ruia is an accused in the case related to alleged irregularities in the allocation of 2G spectrum in 2002. His lawyers had told the court that he needs to travel abroad as he has business interests in Canada, US and Saudi Arabia. Ruia’s lawyer vehemently pleaded with the bench but his request was disallowed. His lawyer said his elder brother and head of Essar group would give surety and can be sent to jail if he doesn't come, but the bench was not convinced. The lawyer also argued that his client had never violated bail conditions. But the CBI objected, saying if he is allowed to go, he may not return and it would be difficult to bring him back to India as he is a Non Resident Indian. The court appeared to accept the investigating agency's argument and said- "We have had a bad experience earlier. A person like you said he will return but he didn't return." Ruia is out on bail. Last year, the court had allowed him to fly to Russia, UK and France. Opposing the plea for foreign travel, Special Public Prosecutor Anand Grover told the court that the trial of the 2G case has also reached its fag end and the judgment may be out by February or March next. The 2G court is at present hearing the final arguments.